Don't you justhate it when you everything about your look is just on point and the only deal breaker are dark and rather persistent rings beneath your eyes. Don't worry, most of us have been there at some point in life. Let us tell you a secret, even some of the most stunning women often have to resort to concealers and make-up to hide their dark circles. 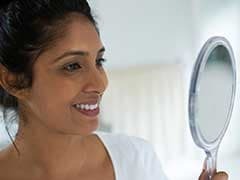 Not only do these under-eye circles make you look much older than what you actually are, but they also have you looking ill or unhealthy. Before we even begin this natural journey, let me tell you that dark circles take time to cure and require great discipline. A regular skin and health care program should be followed, by the book, so do not expect magic to happen overnight. 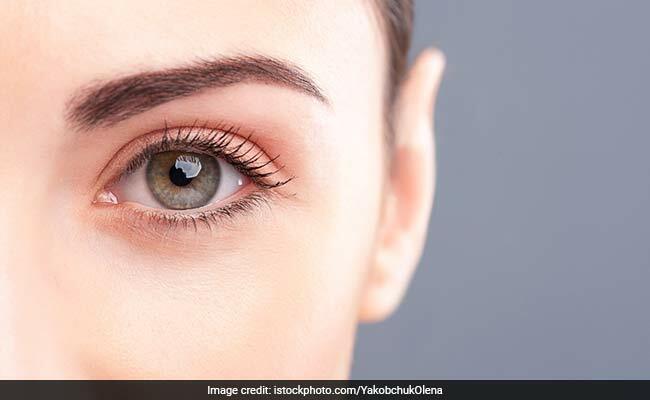 It needs to be understood that these natural remedies are only intend to help get rid off dark circles, which in turn are tied to so many factors like your stress levels or nutrition. Firstly let’s get down to some of the basic causes of dark circles. 1. Lack of proper intake of water – It is important to flush out toxins from your body constantly and store them lest they harm you. Start with atleast 10-12 glasses of water in your daily intake. 2. Haemoglobin Levels - You need to also check on internal problems with regards to your haemoglobin levels and get an appointment with your doctor to see if there is any internal weakness for which you may have to take vitamin supplements. This, however, can also be substituted with a high protein and balanced diet. 3. Genetic causes - Many times, the reason for dark circles may be genetic and not be directly related to your nutritional intake. 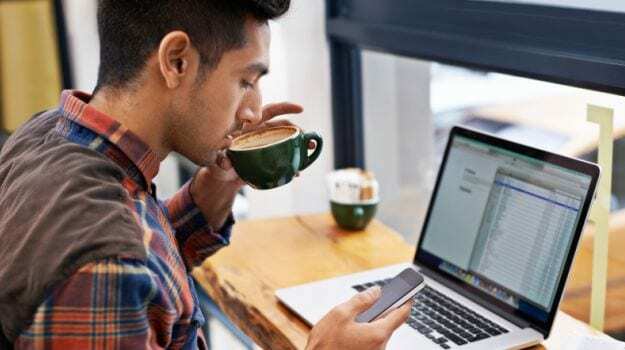 In such a case, you will not be able to get rid of them completely but once worked on properly, will definitely be able to reduce them drastically. 4. Sleeplessness - For the night owls who party hard, smoke or drink, dark circles are bound to appear. Balance out your lifestyle and get proper rest. 5. Stress - Most people who are very stressed out also have sleep problems. Either they suffer from disturbed sleep and toss and turn or due to incessantly thinking don’t get to sleep. They often wake up groggy in the morning. 6. 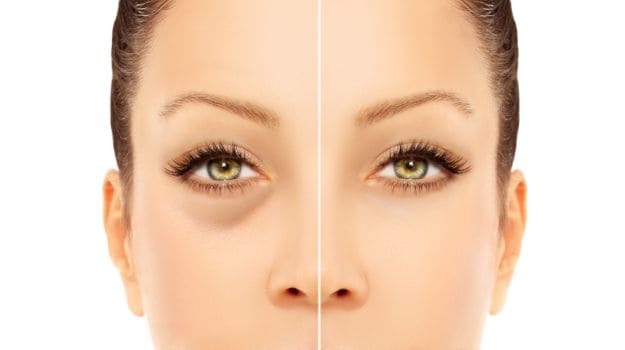 Lack of proper diet - Junk, preservative-heavy food and lack of fresh salads and adequate nourishing food in your diet will also cause the skin to look sallow and give you dark circles. 7. Prolonged illness - When recovering from a long illness, dark circles could begin to appear due to internal weakness. 8. Computer hours - Long hours in front of the computer can be harrowing for the eyes and can lead to eye stress and dark circles. Cup your eyes in your palms every hour to relax eye muscles and improve blood circulation. So how do we combat them? How do we look younger and most of all how do we even out our complexion? For all of you who have internal problems, whether it is weakness, bad diet or irregular lifestyles, you know exactly how to change it. Lessen stress in your life by incorporating yoga, meditation or even a hobby at least three times a week into your life. This will change the way you look and feel. Vitamin supplements are often needed and I would recommend Vitamin B & C which help repair and improve the skin texture. 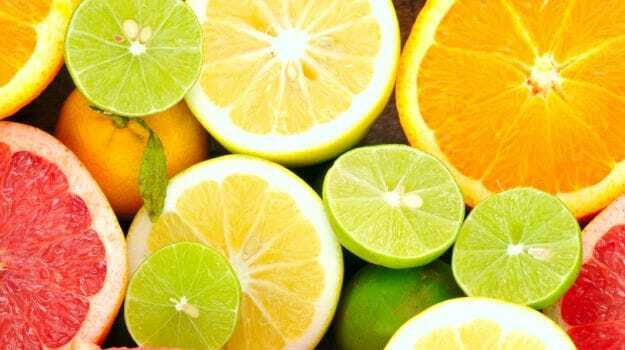 Citrus fruits like oranges, lemons, kiwi fruits, apricots and melons have high contents of Vitamin C and should be included in your diet. 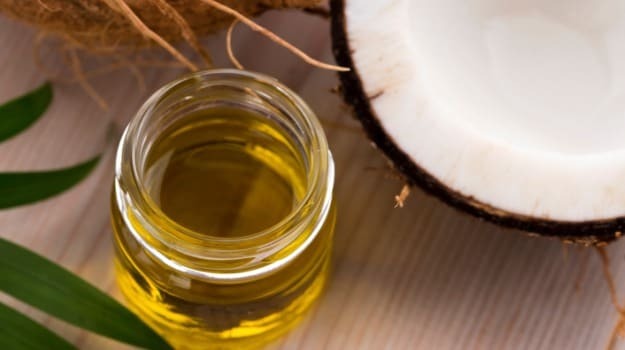 Mix coconut oil and almond oil and massage gently in circular motion around the eyes. Leave on for about an hour. This should be done daily. You can also make the following eye mask that lightens dark circles if used regularly. My suggestion is that you make the mask and store it in the fridge. It will easily last up to 1 week without going bad. Mix all these ingredients together and keep in the fridge. Cover the eyes with cotton gauge and apply the mask over it taking care that the pack does not drip into the eyes. You can lie down in a cool place and relax. This should ideally be left on for a minimum of 20 minutes before gently washing off with milk and then water. Tomatoes make for an excellent exfoliating agent. It is a hit when it comes to beauty regimes. Mix lemon juice and fresh tomato juice and massage the eye area with this daily. Leave the toner on for about 20 minutes and wash with coconut water. 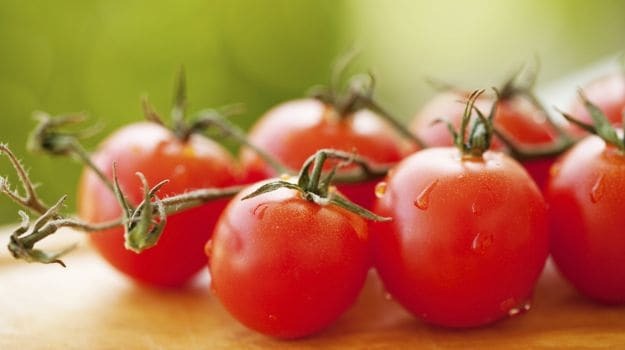 Remedies for dark circle: Tomatoes make for an excellent exfoliating agent. 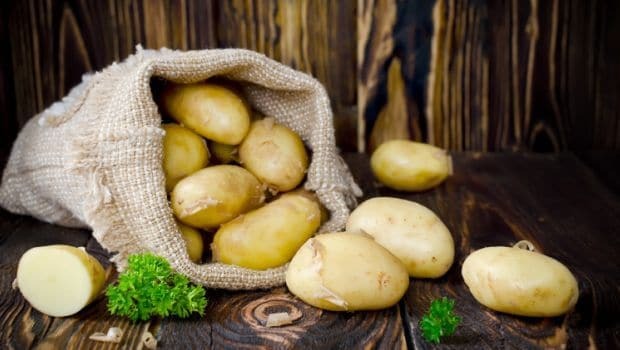 Raw grated potato or even cold raw potato slices have proven to have lightening effects on the skin. I have used this ingredients many a times with positive results to lighten dark circles. Try it yourself and see how it works for you. Most of us have smartened up and realized the vagaries of too much sugar in tea and coffee. We have switched over to healthier substitutes like herbal teas and non-sugary drinks. 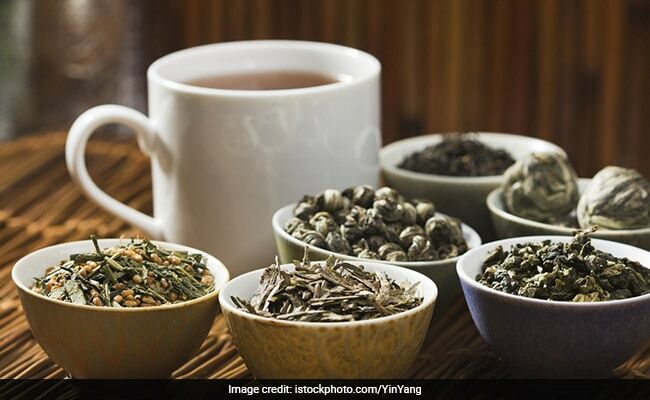 If you too have crossed over and drink herbal teas, never throw the tea bags in the bin but keep them refrigerated. Use these on the eyes especially after doing an eye massage. Chamomile tea bags are wonderful for this and have proven to lighten the eye area dramatically! 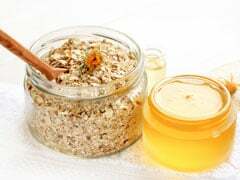 CommentsWith these wonderful natural recipes you are now geared up to reduce dark circles. But let me warn you, no skin care routine can ever be complete without its magical ingredient and that is regularity and discipline. So start right away!